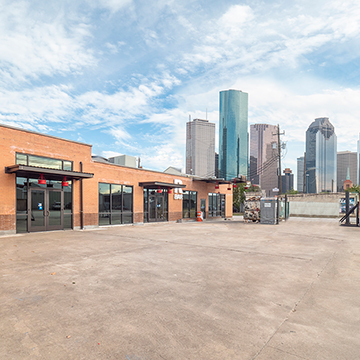 Kaldis Development Interests, Inc. (KDI) is a Houston based redevelopment firm that specializes in the renovation of both traditional and historical commercial properties. 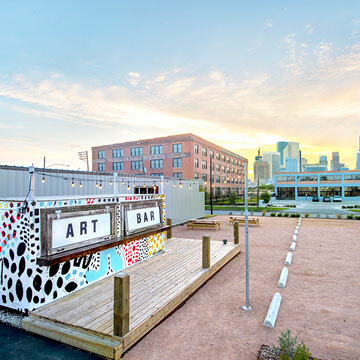 The firm transforms once abandoned or vacant buildings into creative living, retail or work environments. KDI represents properties with a reputation of experience and market knowledge and maintains a strong management team with "hands-on experience". Our Services include Property Feasibility, Conceptual Evaluation and Final Adaptive Re-Use. 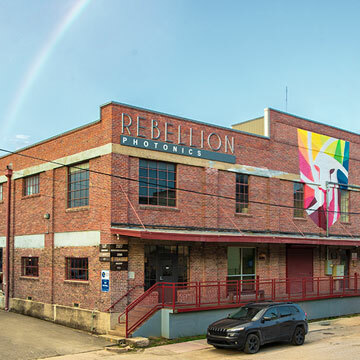 Create and Collaborate at our newest creative complex located in Houston's EADO District: Recently opened in 2017. 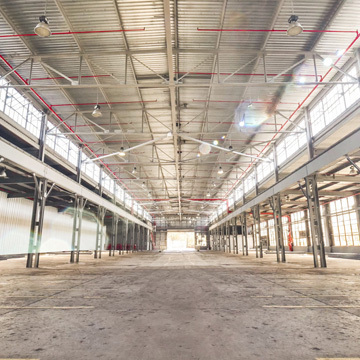 Reserve your workspace now in this modern industrial environment with 16' ceilings and desirable storefront entries. Eclectic retail workspace center located in the Washington Ave Arts District. The building was originally occupied by the Montalbano Tire Company for 75 years. The original red bricked façade features retail storefronts and overhead glass doors..
Our Latest Project: reviving the original Cameron Iron Works building in EaDo. This 60,000-square-foot art deco-style building at 711 N. Milby will be home to local creatives and professionals. The Cameron plans to make is debut in the of Fall 2019. Loft office space featuring refurbished original pine flooring and heavy timber ceilings. © 2018 by Kaldis Development Interests.